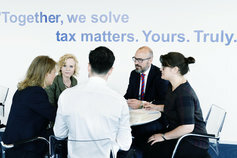 Together, we solve tax matters. Yours. Truly. Smart, dynamic and simple web-based transfer pricing tool. 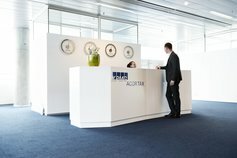 Since 1 August 2014, KPMG Acor Tax is the new KPMG affiliated tax firm in Denmark, which gathers some of the most prominent experts in all tax matters. We are committed to redefine Professional Tax Services and create an innovative tax advisory firm in the Danish market, capable of fulfilling clients’ high requirements in Denmark and abroad. We provide tax advisory services on all tax aspects. Our dedicated team of highly skilled partners and staff possesses a combination of market leading professional expertise and a profound understanding of our clients' specific, commercial needs. This is a combination that enables us to convert complex rules into simple, operative solutions through a commercial understanding of the optimisation of tax matters and through the expertise, technology and global network required to provide tailored advice to each client. 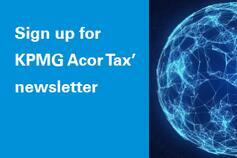 Our newsletter gives insights into current issues of tax related topics. 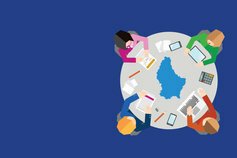 Sign up for tax related hot topics and invitation for exclusive events! Join us on our journey to create the future of tax consultancy. 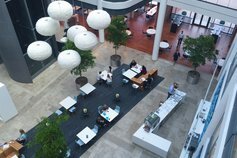 Follow KPMG Acor Tax on LinkedIn and stay updated with the latest news, events and highlights from us and the industry in general.